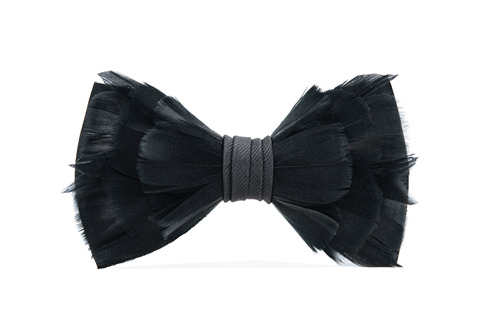 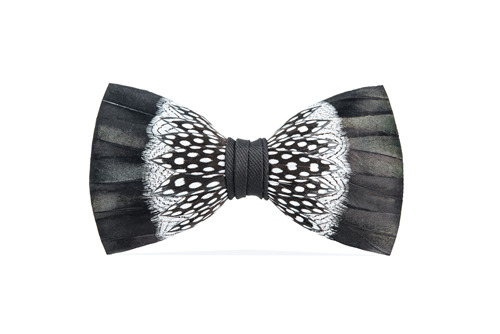 Based in Charleston, SC, Brackish handcrafts all-natural, sustainably sourced feather bow ties and accessories. 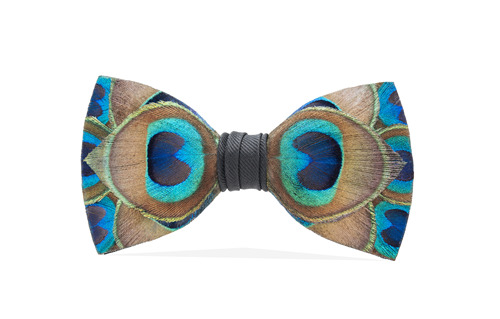 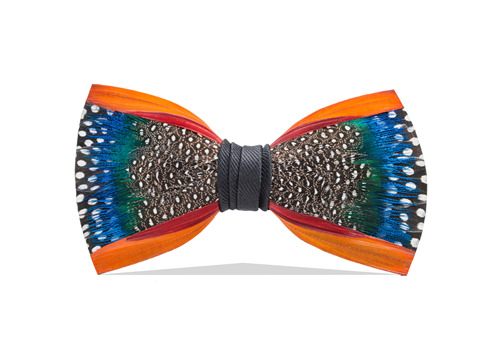 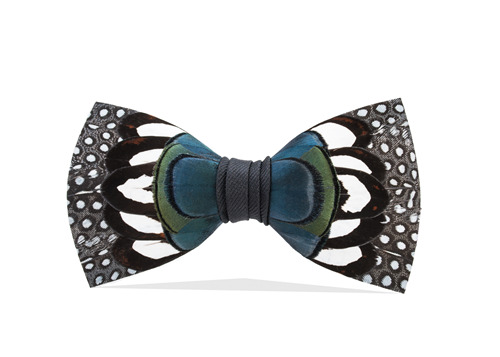 No dyes are used, giving each real peacock feather bow tie a unique coloring. 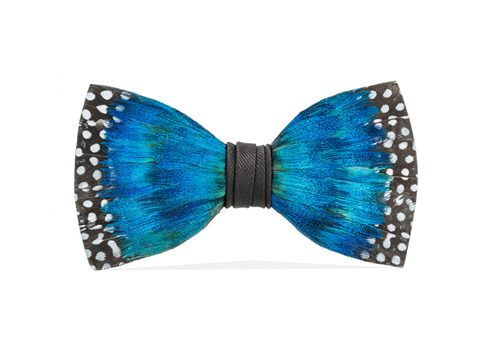 No dyes are used, giving each blue peacock feather bow tie a unique coloring.